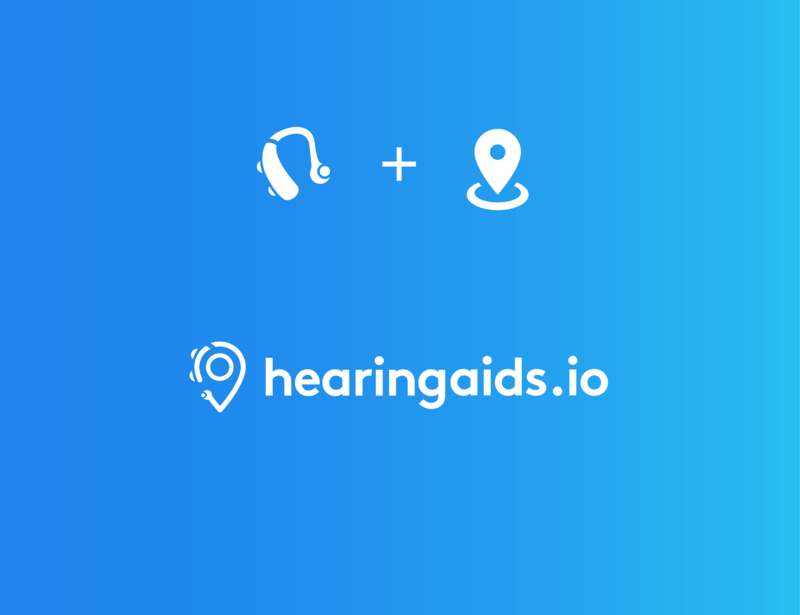 HearingAids.io was a website where visitors could find and filter the best hearing aid products, providers and clinics in their neighborhood. I have been involved with this startup from day one. My role was to design and develop their complete identity, branding (including logo), and the front-end of their website in collaboration with their team of in-house developers. Their target audience consisted of people who knew they needed a hearing aid or were thinking about getting one. Also, there was a group of users who thought they didn't need one (yet) but were looking for information. In terms of demographics, this, in theory, could have been young adults, parents and the elderly looking either for themselves or for someone else (kids, grandparents, etc.). A screenshot of one of the wireframes. Update: HearingAids.io is currently offline and it’s not clear when they will be back.